Need room for more guests or extra income? 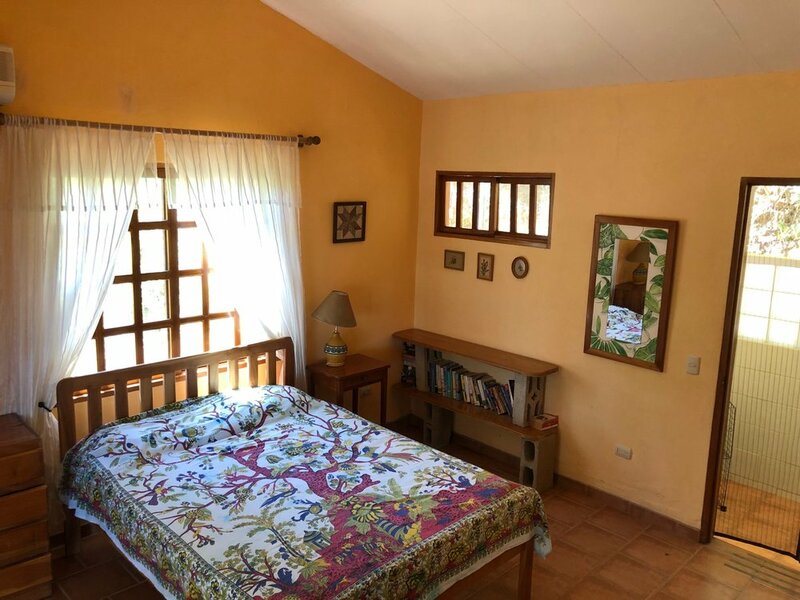 A two bedroom cabina is set far enough away from the main house for privacy and close enough to enjoy the amenities. Each bedroom includes a private bathroom and shower with hot water. An outdoor kitchen allows your guests to truly escape from it all. A washing machine is included for guests who want to stay a little longer.